De Montfort University (DMU) has secured a branded space at the Confederation of British Industry (CBI) headquarters (Members’ Lounge), Cannon Place, London, from 16 November 2015 to 15 January 2016. 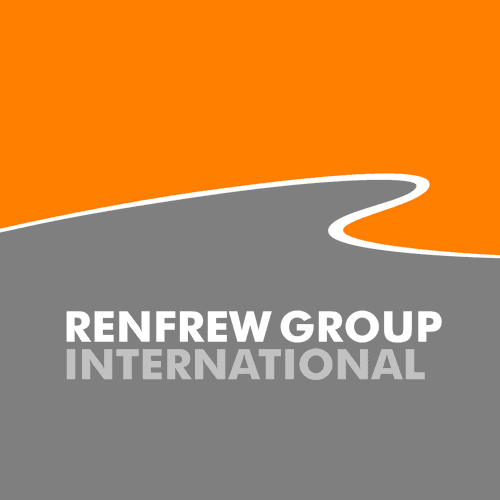 Renfrew Group International has worked with DMU for several years and have been instrumental in developing the device and its associated hardware systems. The Artificial Pancreas (See image) is a device which when implanted into the peritoneal cavity will automatically release the correct amount of insulin in response to varying blood sugar levels. 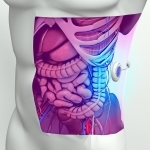 The ‘artificial pancreas’ is currently undergoing pre-clinical trials. This is an exciting opportunity to showcase the Artificial Pancreas at the CBI, which is the UK’s premier business lobbying organisation, providing a voice for employers at a national and international level and representing companies of every size. 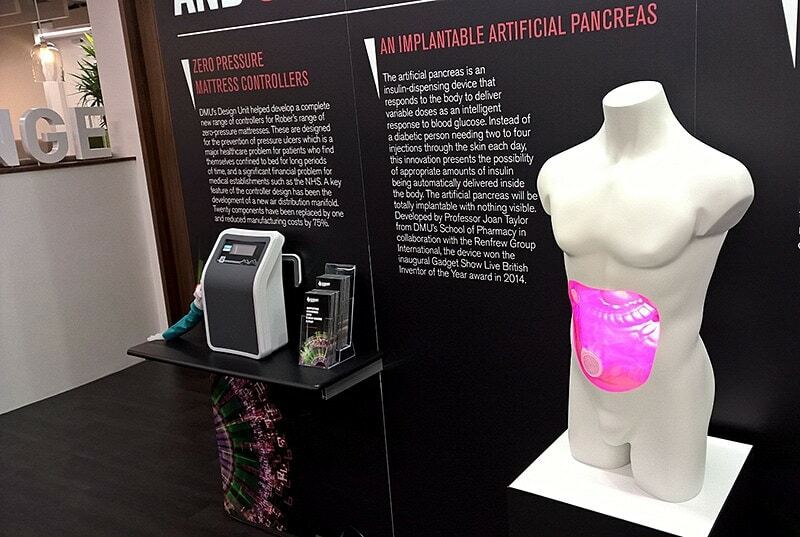 @DMU @RenfrewGroup Artificial Pancreas showcased @CBItweets London HQ until 15 January. Projects with world-leading impact at the CBI.